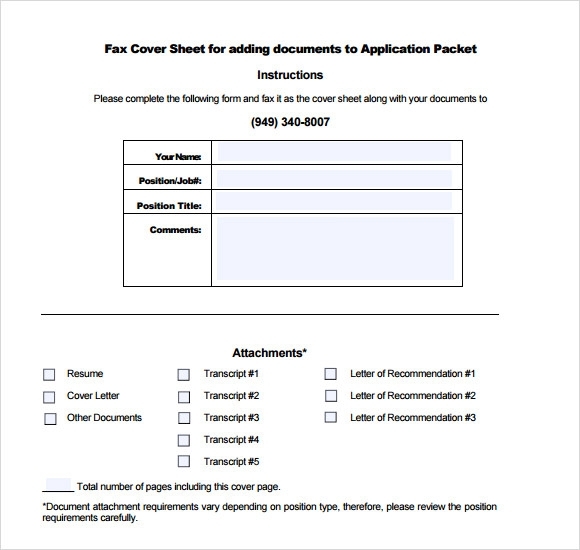 Business people must address their identity when they are sending messages in a fax machine in order for the recipient to know that the message comes from a reliable source and can notify the sender when something is wrong in the fax by using the business fax cover sheet. 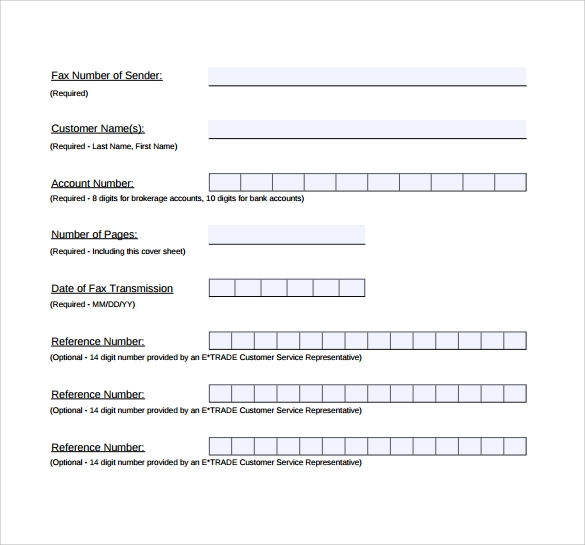 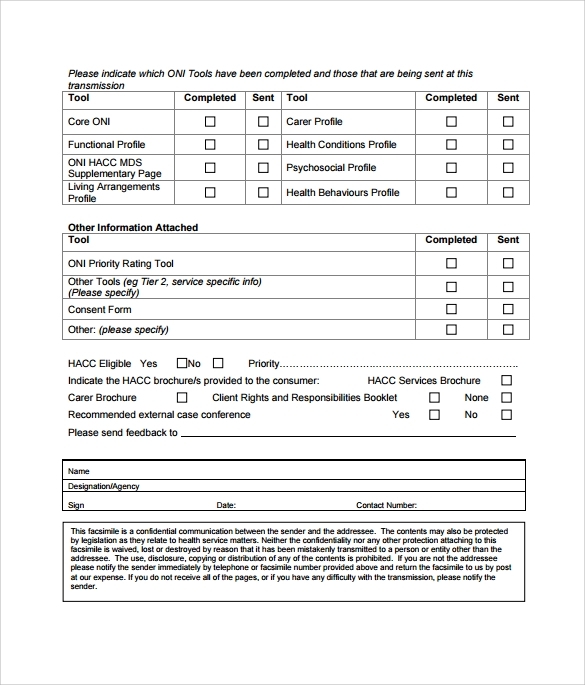 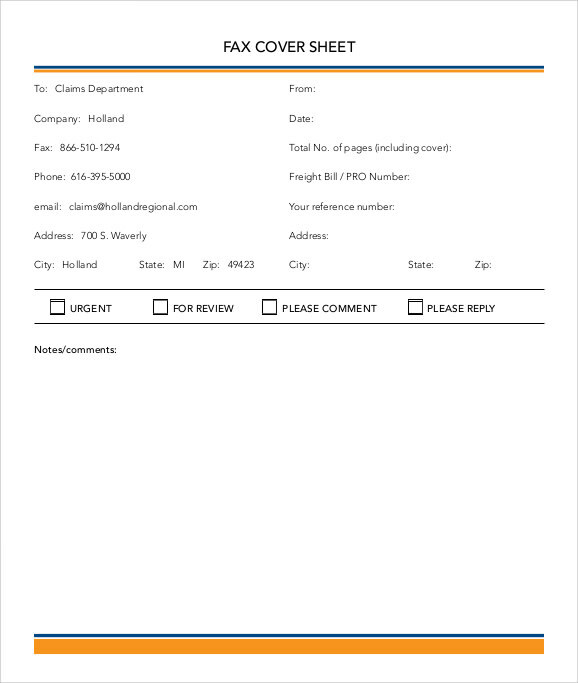 This feature tool will help any business owners or employee to mark every message that it comes from them and be taken immediately.An example temple is free to download online or you can make one at Microsoft word that has programs in making one of these documents. 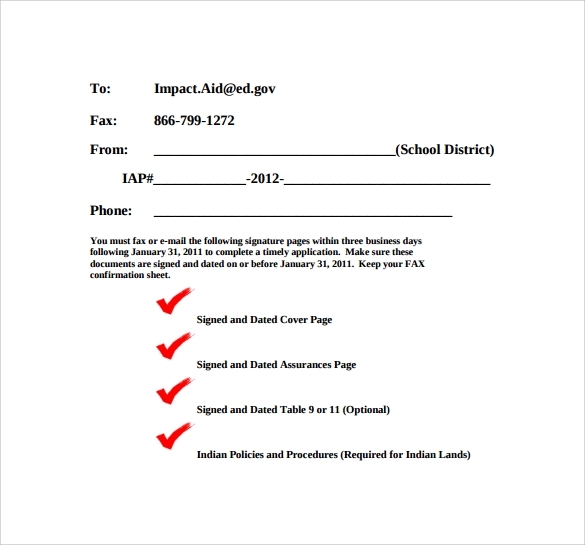 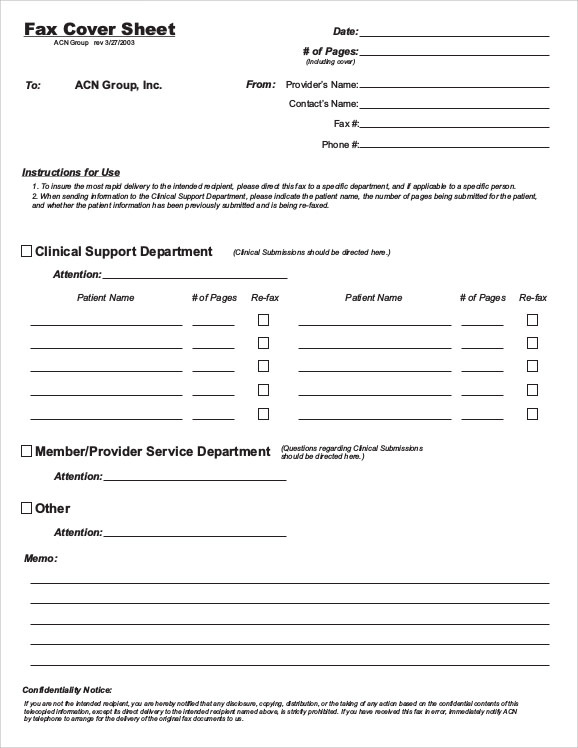 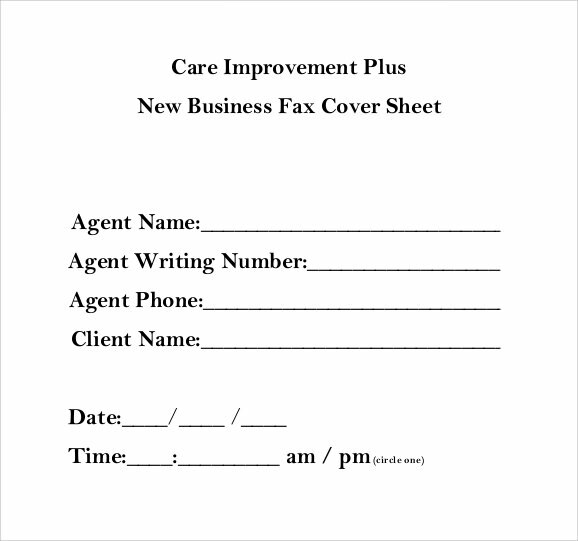 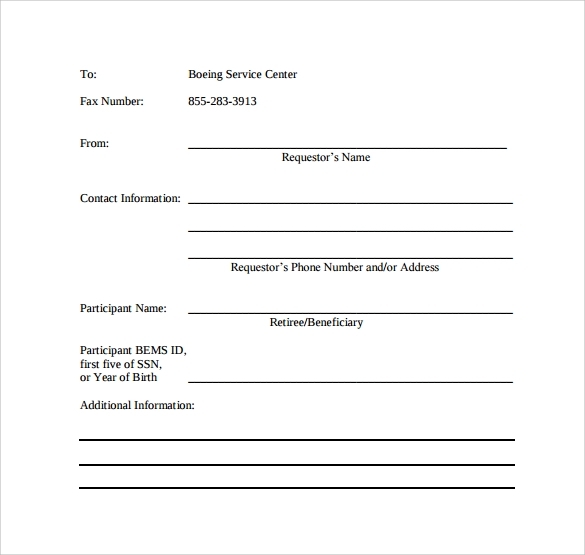 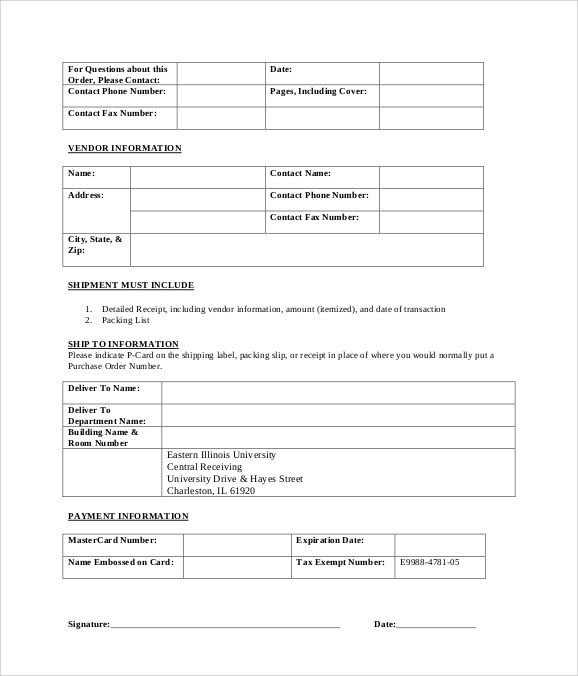 Business Blank Fax Cover Sheet Templates will make every business transactions with easiness and effortless for it to complete the deal in no time.